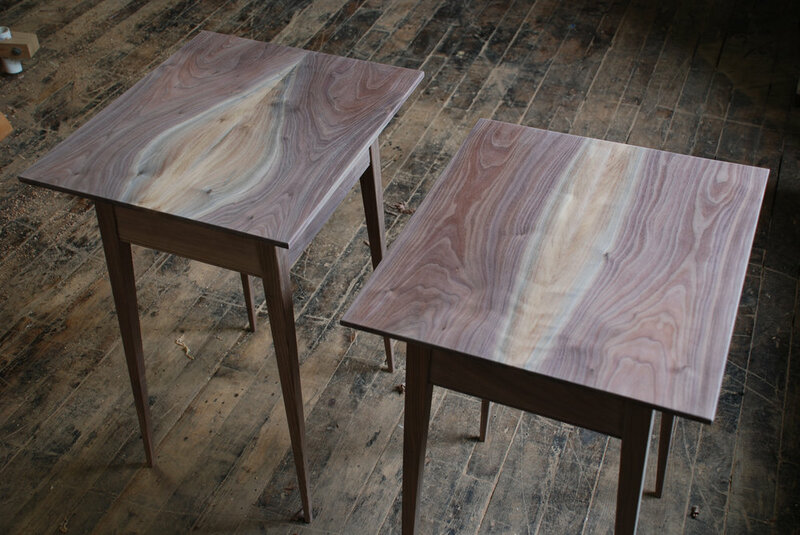 Named after the father of geometry, these tables are made to order and come in a wide variety of species. These tables are designed as side tables for your living room couch or nightstands next to your bed. We offer these tables in Walnut, Cherry, White Oak, & Tiger Maple but are always happy to accommodate any special requests.